The trash can icon is moved from left launcher to desktop icon since Ubuntu switched back to Gnome Desktop. 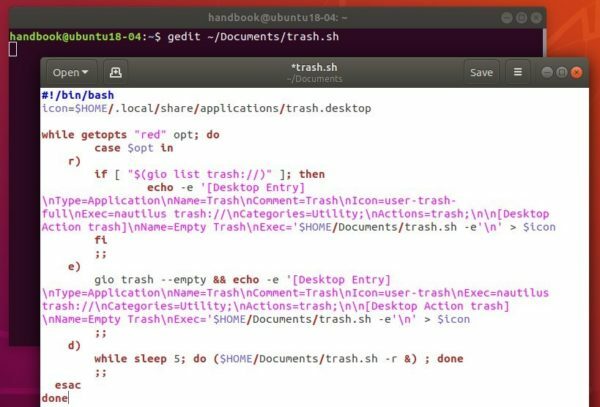 For those using files context menu or keyboard shortcut to delete file folders, and getting access to trash can via Files (nautilus file browser), the desktop icon is kinda useless and you may want to remove it. 1. 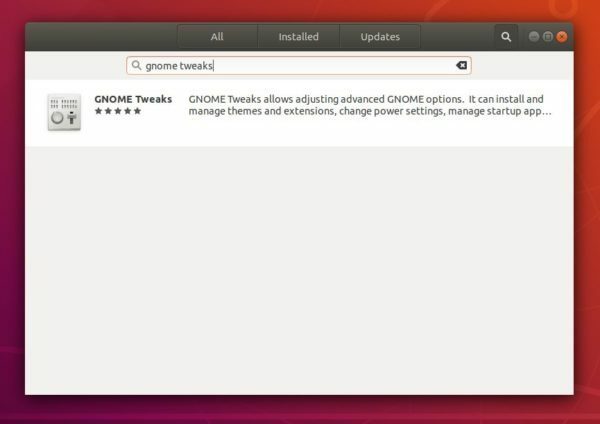 Open Ubuntu Software, search for and install Gnome Tweaks, a Gnome 3 desktop configuration tool. 2. 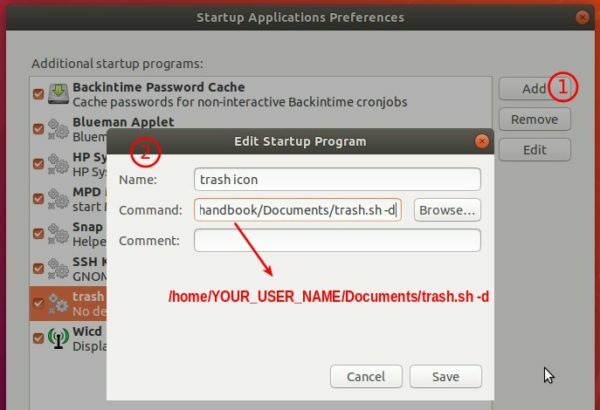 Once installed, launch Gnome Tweaks and navigate to Desktop pane. There you can see the toggles to show or hide some desktop icons. Simply turn off the toggle for Trash and enjoy!